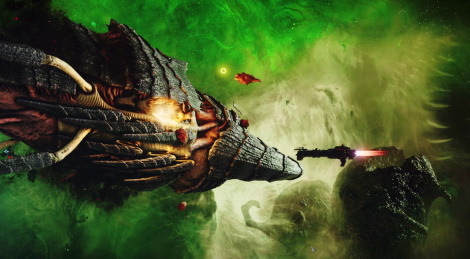 The strategy title Battlefleet Gothic: Armada 2, its 3 campaigns and 12 factions from the tabletop game are now available on PC. The launch trailer inside and an hour-long commented gameplay video if you need to sse more. 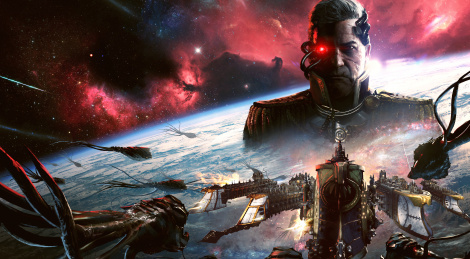 Before the game's release on January 24 and the second preorder beta on Jannuary 15, Focus Home Interactive shares an overview of the three campaigns' content from Battlefleet Gothic: Armada 2 in this new trailer. The first phase of the pre-order beta for Battlefleet Gothic: Armada 2 is now live and will run until December 12. A second beta will go live in early January. The second part of the Battle Overiew gameplay video is inside. 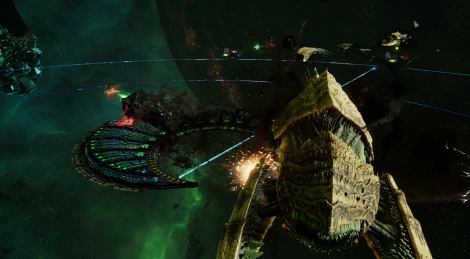 Before the first beta phase starting on December 5, Battlefleet Gothic: Armada 2 shows its space-naval combat in this new gameplay video. The strategy game is set to release on January 24th 2019. 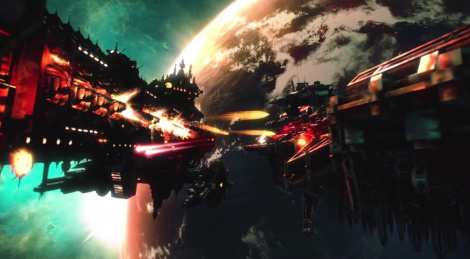 Initially planned to release this September, Battlefleet Gothic: Armada 2 will eventually launch in January 2019. The additional time will help developers add coop multiplayer for the 3 narrative campaigns on top of the 12 playable factions. The latter are featured in the new trailer. 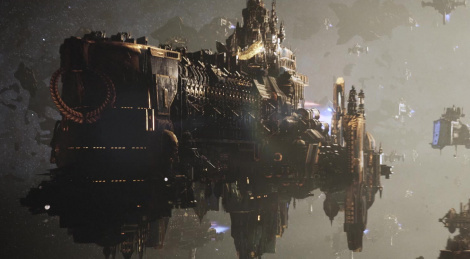 How is Battlefleet Gothic: Armada 2 forged? 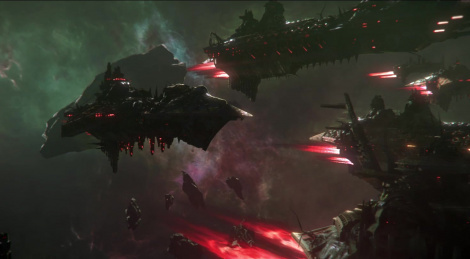 After its reveal last week, Battlefleet Gothic: Armada 2 offers more details today in a video where the studio explains their plan for this sequel. Focus Home Interactive revealed that a sequel to Tindalos' strategy game will release this on PC. 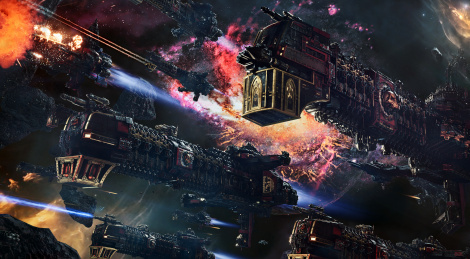 Battlefleet Gothic: Armada 2 will feature 12 factions right from the start and use Warhammer 40K's Gathering Storm and the 13th Black Crusade as canvas for its campaigns.